Download vector file Here. 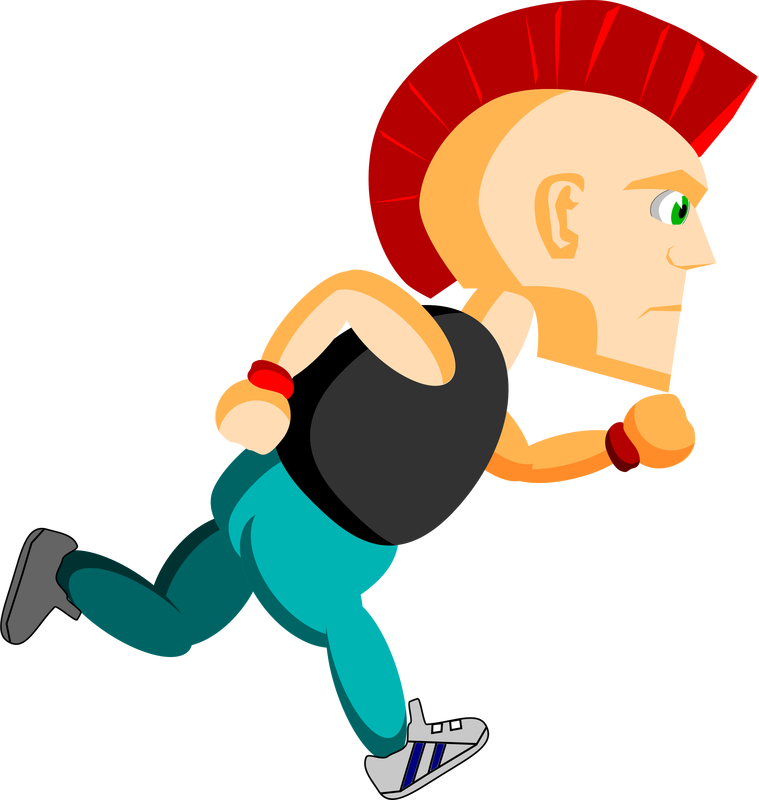 Punk with mohawk running. Graphic by Talekids.